Scotland’s athletics family gathers in Cumbernauld this weekend for one of the biggest fixtures of the cross country season. 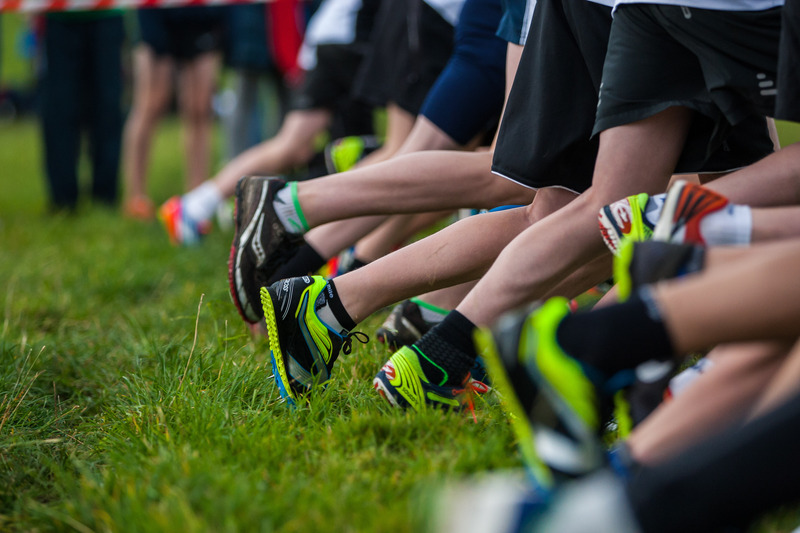 The National XC Relays features club teams from the length and the breadth of the country competing for National titles and involves athletes of both sexes aged from U13 to V50s. And entry numbers are once again at an all-time high – in more than two decades of this event – with a remarkable 2324 names listed for the event over the parkland course around Cumbernauld House. There are a total of 536 teams entered, six up on the 530 last year, and that includes record fields for the races in the Young Females and Senior Women’s categories as well as the Senior Men’s. We are looking at 240 female teams entered with 128 in the Young Females race and 112 in the Senior Women’s race. The Young Males category has dropped this year. 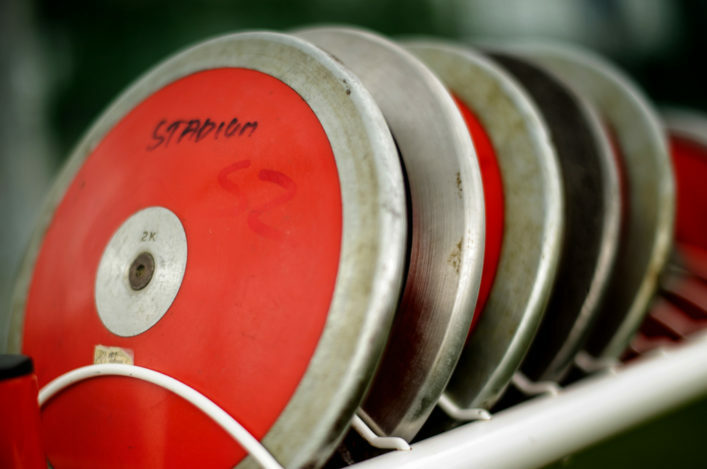 Saturday marks the 15th year of the event at Cumbernauld and those entry figures are the best following 23 editions of combined championships for men and women. You can check out all the numbers for entries and finishers on the Archive section of the excellent Road Running and Cross Country Commission website. 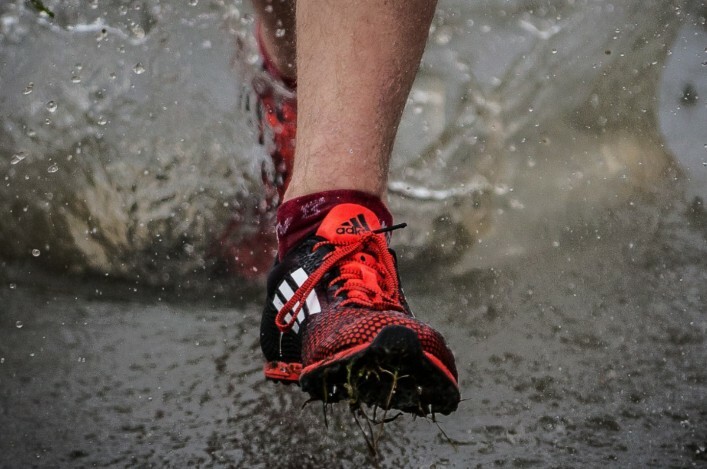 Legal firm Lindsays are sponsoring the Scottish Cross Country Season for the second year and, with support from hosts North Lanarkshire Leisure, scottishathletics will supply video highlights for the third successive year via Vinco Sport. Central AC have become an unstoppable force in recent years at Cumbernauld and their men’s team, led by GB international Andrew Butchart, will chase a fourth success in a row. West District XC Relay champions Shettleston Harriers and last year’s silver medallists, Inverclyde AC, will be among those hoping to knock Derek Easton’s squad off the top of the podium. Central AC women, led by 2004 Commonwealth Games athlete Morag MacLarty, are looking to match that achievement after wins in 2012, 2013 and 2014 but could well face a stiff test from Edinburgh AC. 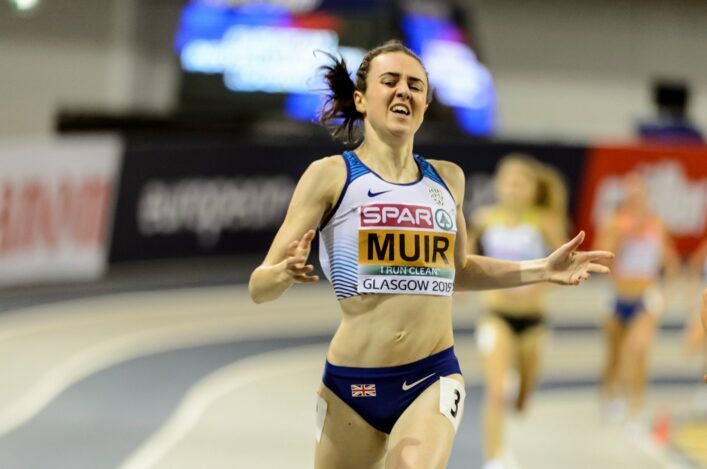 British 1500m champion and Beijing World Champs finalist, Laura Muir, is due to turn out for Glasgow University Hares and Hounds and has faithfully supported the National XC Relays in recent years as the start of her winter programme. The overall tally of 530 teams entered is down by only three from last year’s record of 533 and the total of 2324 names listed represents not far south of 25 percent of the whole membership of scottishathletics! Once again, thank you to clubs, athletes, coaches and parents for supporting a National event and making a commitment to competition. It all helps towards the overall goals of growing the sport and trying to raise standards. North Lanarkshire Leisure Chief Executive, Blane Dodds, said: ‘We’re delighted to be hosting this event in Cumbernauld for the 15th time in partnership with local clubs (Kirkintilloch Olympians and Cumbernauld AAC) and scottishathletics. 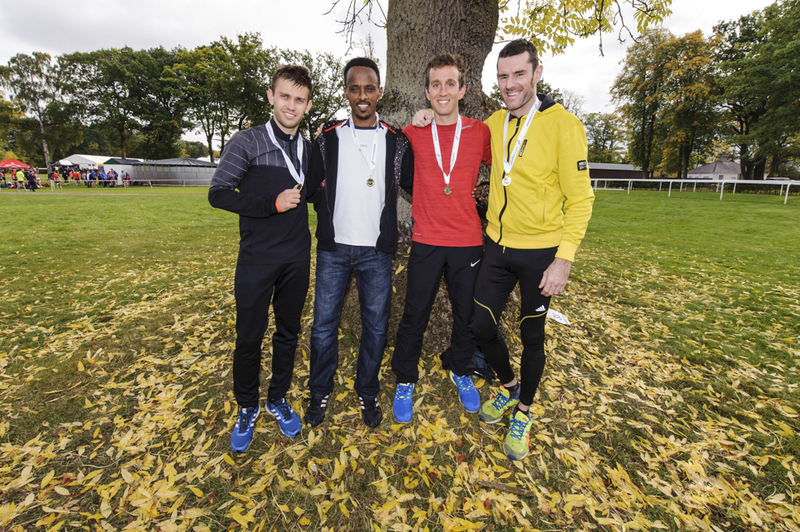 The event is also part of the scottishathletics Short Course Team Challenge as clubs compete for prize-money across three races – with Saturday’s action followed by the 4K Champs at Bellahouston in Glasgow on Saturday 7 November. We’ve now published online the table following the opening event of the three-race series, the District XC Relays. Shettleston, Central and Inverness Harriers have maximum points in the men’s table and VP-Glasgow, Central and Forres Harriers are joint leaders in the women’s. There are 20 points available at Cumbernauld for the team race winners with points allocated for the top 20 clubs.